Honestly, can’t you just feel our large fish taunting you? They are waiting to see if you have what it takes to land one of them. 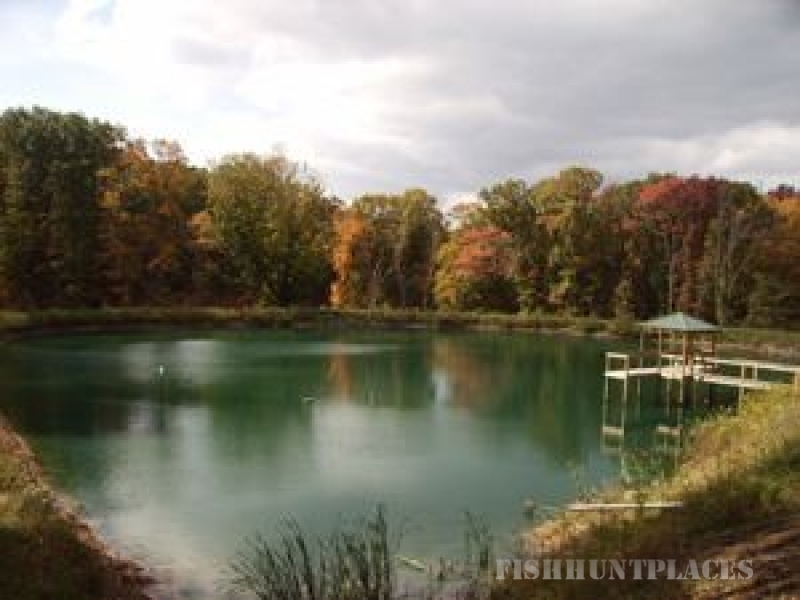 Huge Catfish, Largemouth Bass, Perch, Hybrid Bluegill, and more await your arrival. 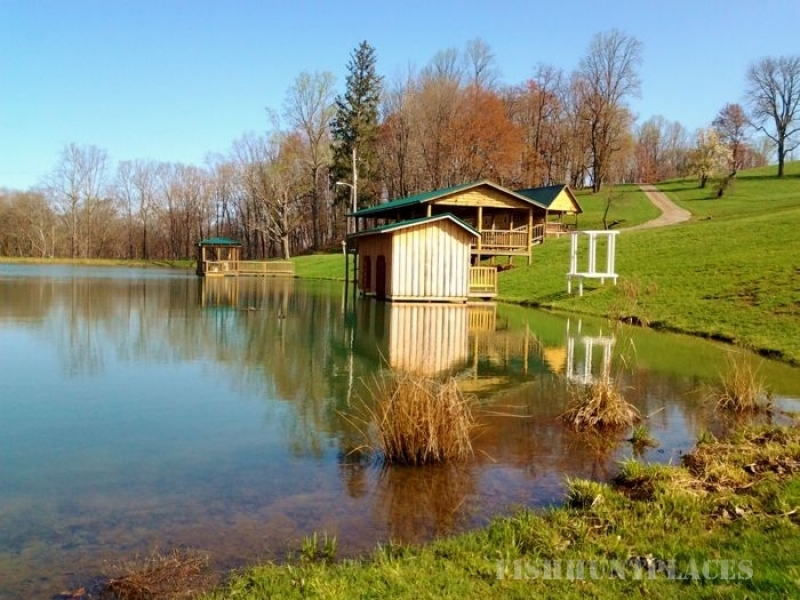 If you are interested in exploring and enjoying the beauty of the Ohio wilderness, look no further than Diamond Lake Cabins. 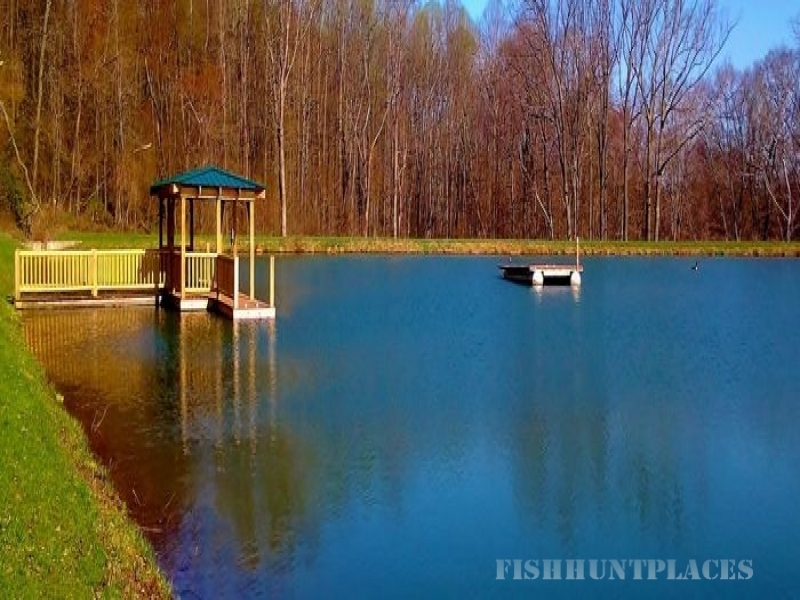 In addition to offering top-notch accommodations in the scenic Carrollton woods, we are located within distance of some of the premier fishing sites in the area. 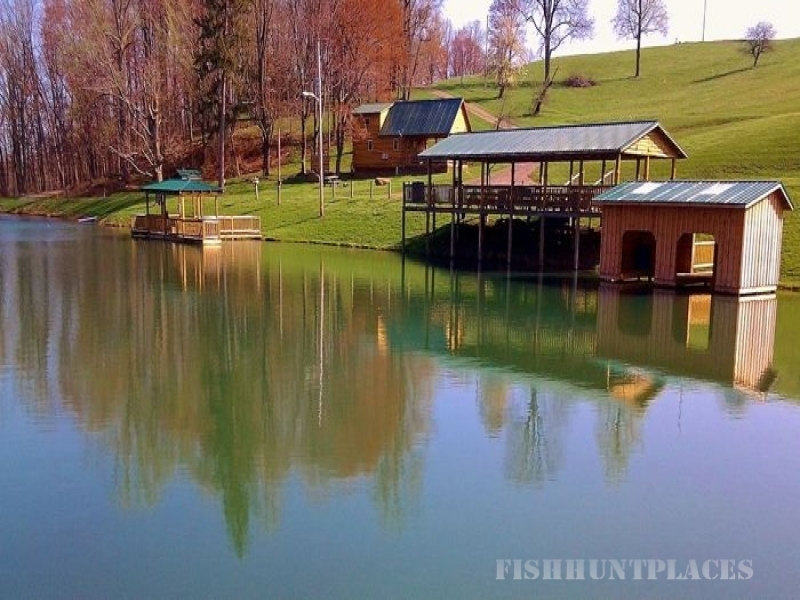 If you are looking to rent a cabin for a day or even for a longer stay, we offer special rates for those interested in turning their outdoor vacation into a memorable fishing trip. Our cabins are handcrafted and harvested with wood from our own land, and offer the perfect retreat after a long day of fishing and enjoying the outdoors. For either $10 hourly/per fishing pole, or $80 per day, Diamond Lake will provide you with a memorable trip at a reasonable cost. 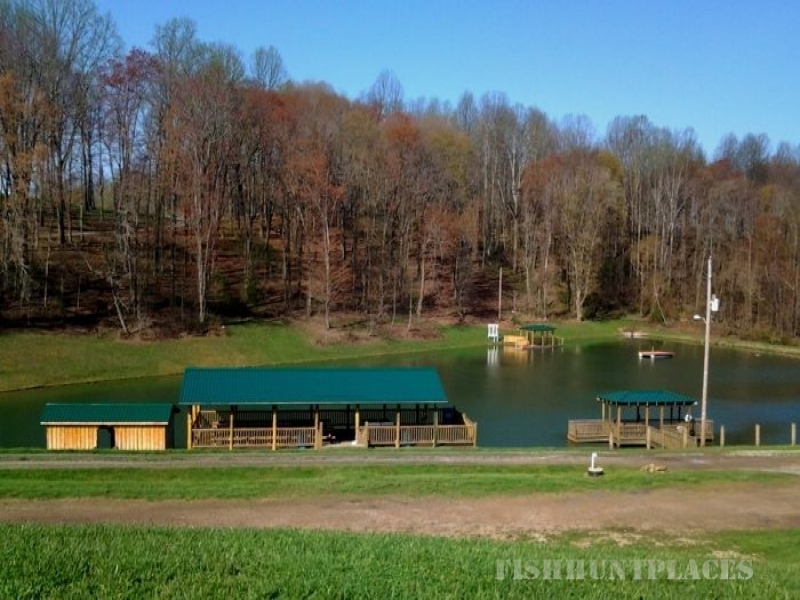 Please browse our site today to view a gallery of our waterfront cabins and to make an online reservation with us, and contact us with any questions on our fishing cabins and rental terms. We are looking forward to providing you a first class fishing trip to remember. Contact us today!